Q: When I launch PDF Studio on my Mac and then try to use Mission Control, all windows disappear instead of displaying in mission control. How can I solve this issue? A: This is a known issue and has been fixed since PDF Studio 12.0.2. Please update to the latest version of PDF Studio. 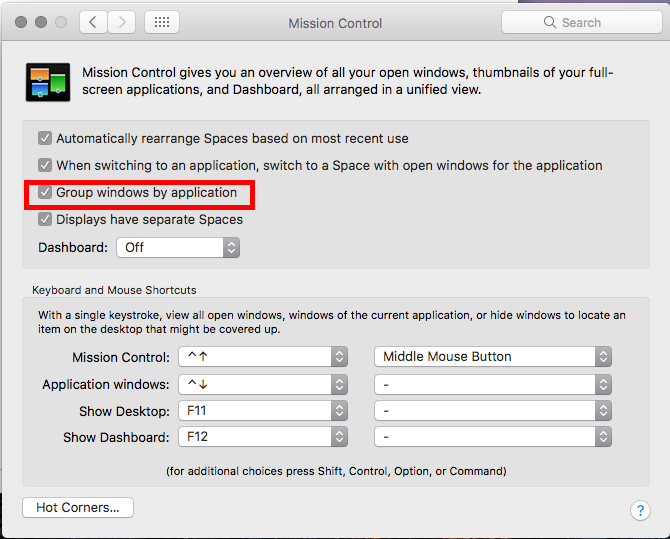 Go to Device settings -> preferences, select Mission control and check the “Group windows by application” option.